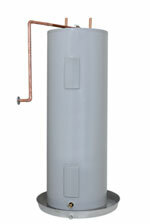 If your home's storage tank water heater needs replacement, have you considered upgrading to a tankless water heater? There are both gas and electric tankless models available that can serve a single bathroom or an entire household, and they offer more pros than cons. Just like a car, your water heater needs attention and tune-ups in order to continue working efficiently. Draining and flushing out sediment from your water heater is an important task. Not cleaning out the sediment regularly can lead to many problems. Where Should Your Tankless Water Heater Go? The small size of tankless water heaters allow them to fit just about anywhere in your home. You could mount your tankless water heater in a closet, under a sink, or in a storage area or hang it in the corner of your garage. Some of these locations aren't practical, however, due to the installation and operation requirements of your tankless unit. Keep reading to gain insight into where your HVAC contractor should install your new tankless system. 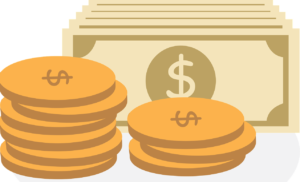 Discovering you have a water heater leak can be worrisome, but leaks don't always mean you need a new water heater. 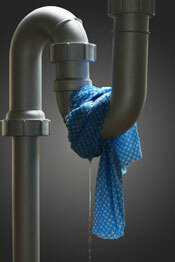 Fortunately, many common causes of leaks can be taken care of by yourself. Tankless Water Heater Basics -- Why Does It Take Longer to Heat? 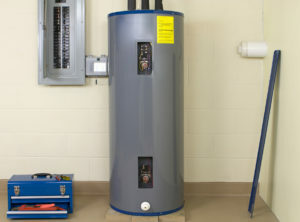 If you are replacing your storage tank water heater or are installing a new one in a new construction or commercial building, you may be considering a tankless water heater. These take up much less space for installation and are more efficient than storage water heaters. They also offer a constant supply of hot water, as long as they're sized correctly for your needs. 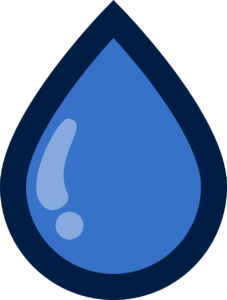 The initial cost may be higher for purchase and installation, but in the long run a tankless unit should last much longer than a storage water heater and save much more in monthly water heating costs, since a tankless unit doesn't need to keep 40-50 gallons of water heated constantly.